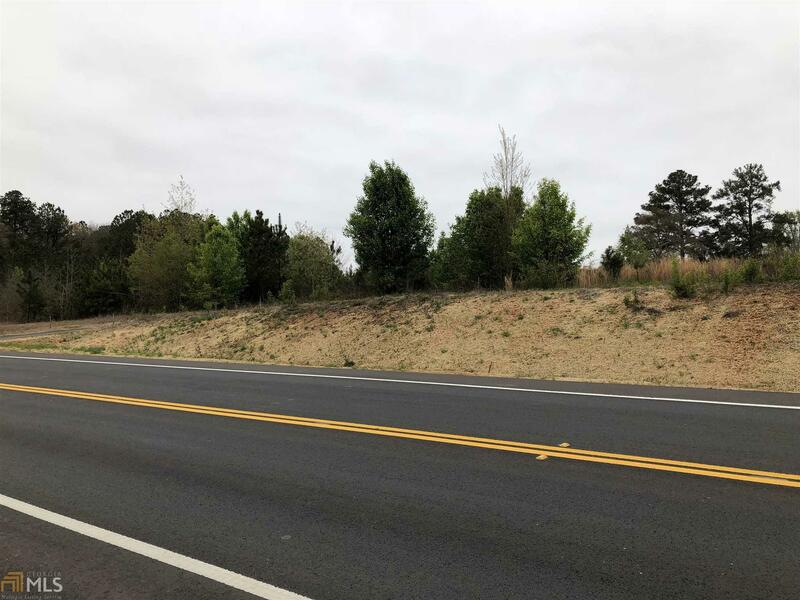 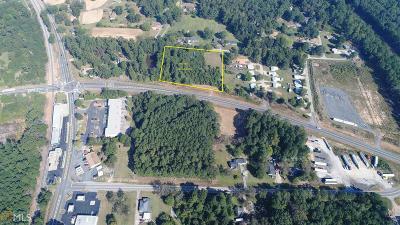 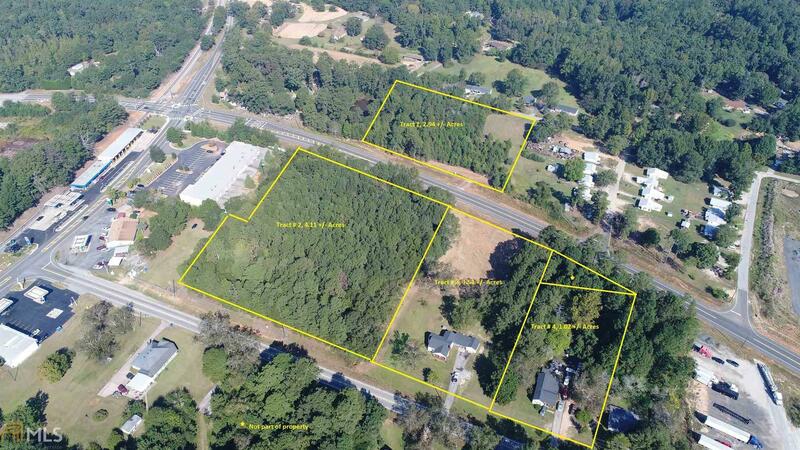 Potential Commercial lot on busy SR81 W, just a few hundred feet from the signaled intersection at SR81 and Old Dixie Highway in Henry County. 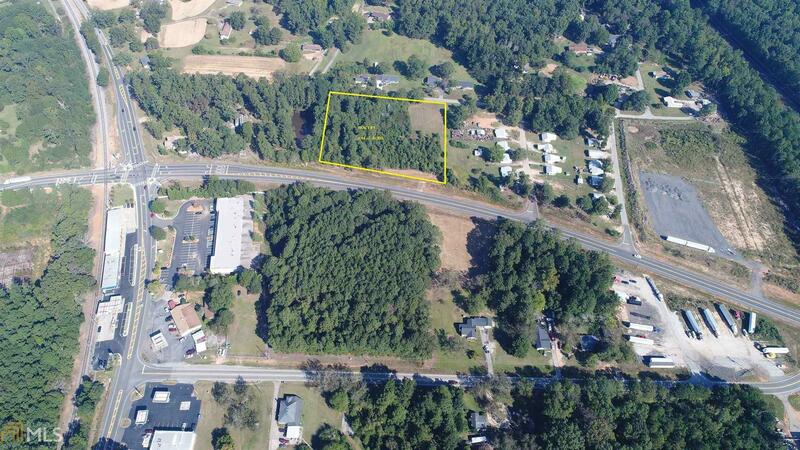 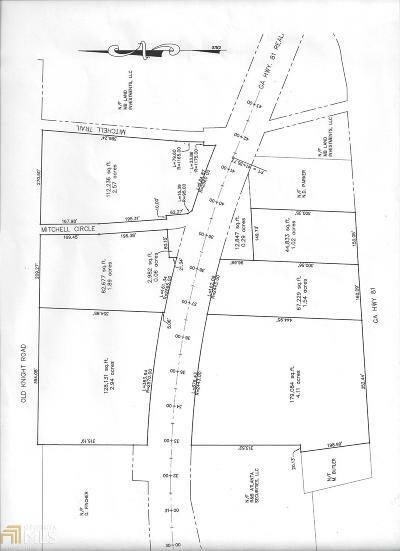 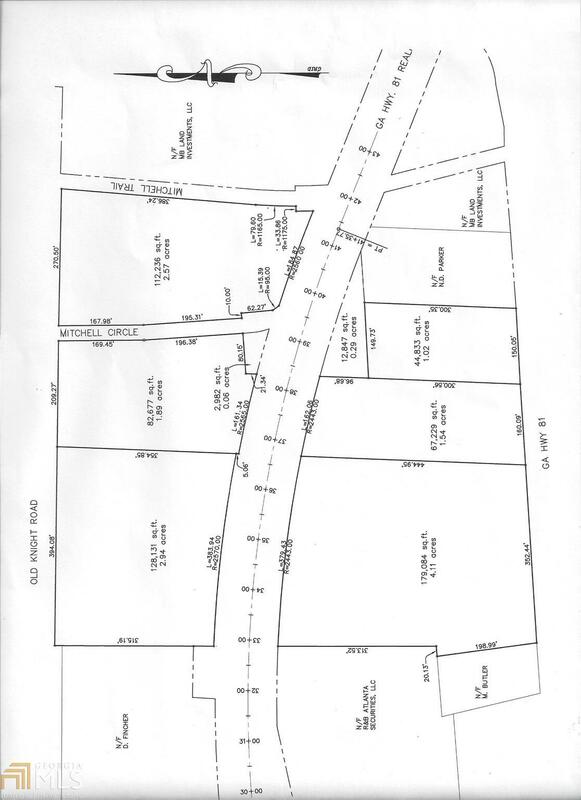 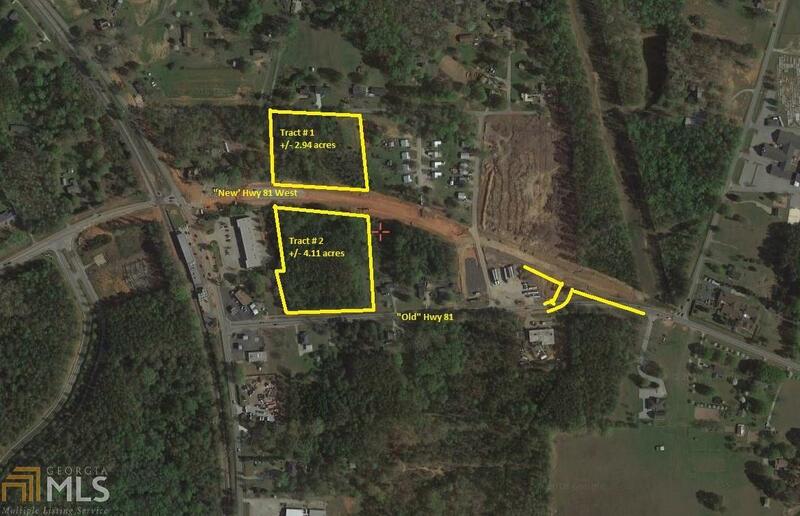 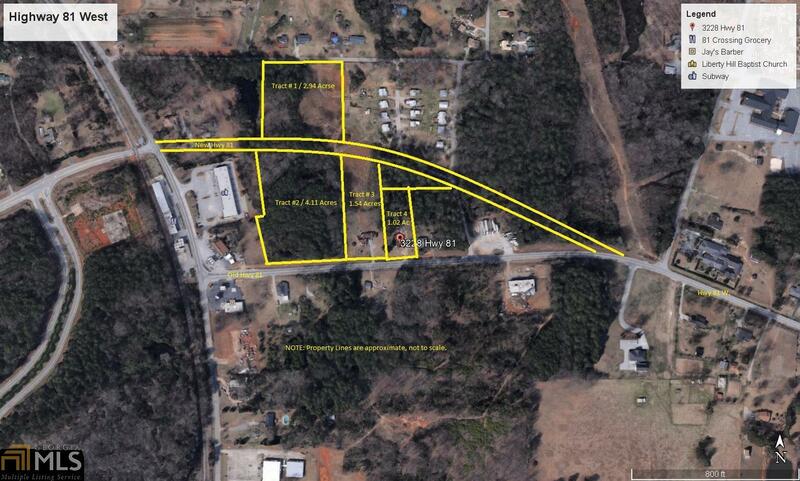 This +/- 2.94 acre tract is convenient to I-75, Old Dixie Hwy, and SR 41/19. Perfect location for free standing business (plumbing, HVAC, auto, etc.). 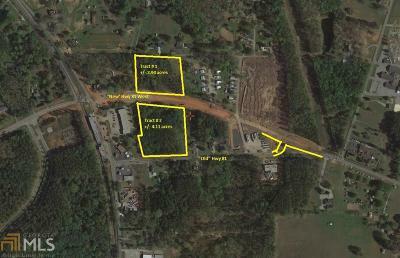 Other, smaller tracts available, or will divided. 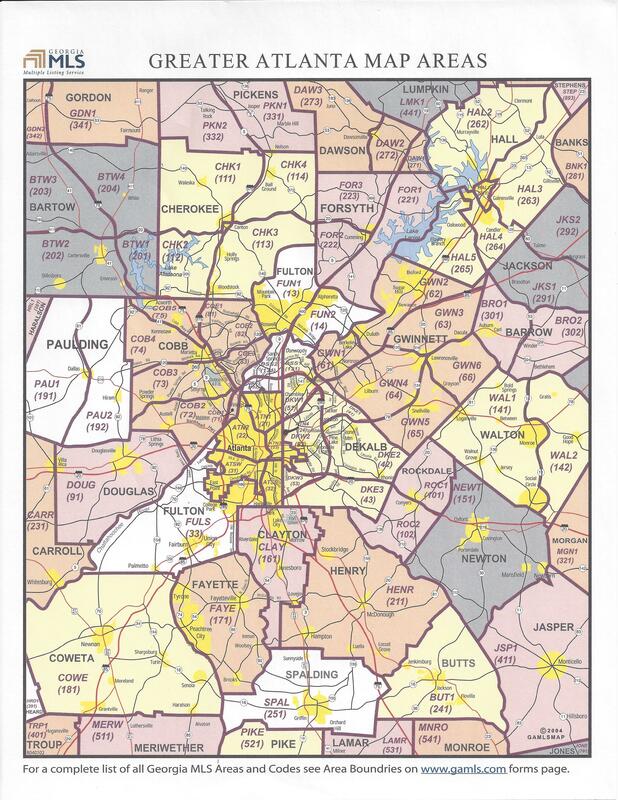 Tract # 1. 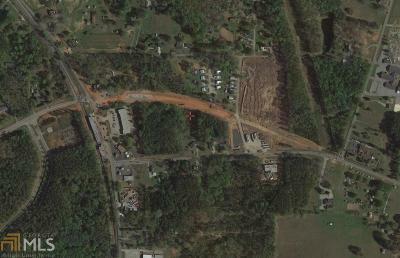 Directions: From McDonough Area, Take I-75 S To Exit 218 (Sr 20/81). Turn Right, Then Right Again At Signal Onto Sr81 W. Five Miles To Property Just Past Mt. 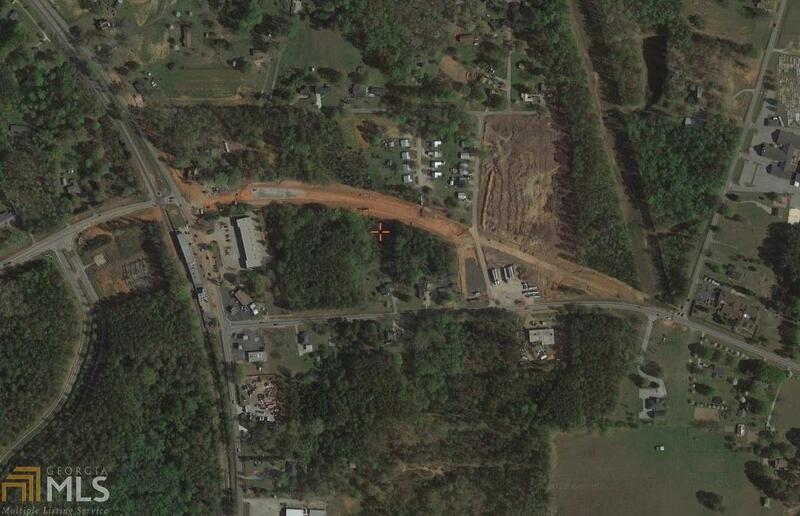 Carmel Rd, 1/4 Mile East Of Old Dixie Hwy.